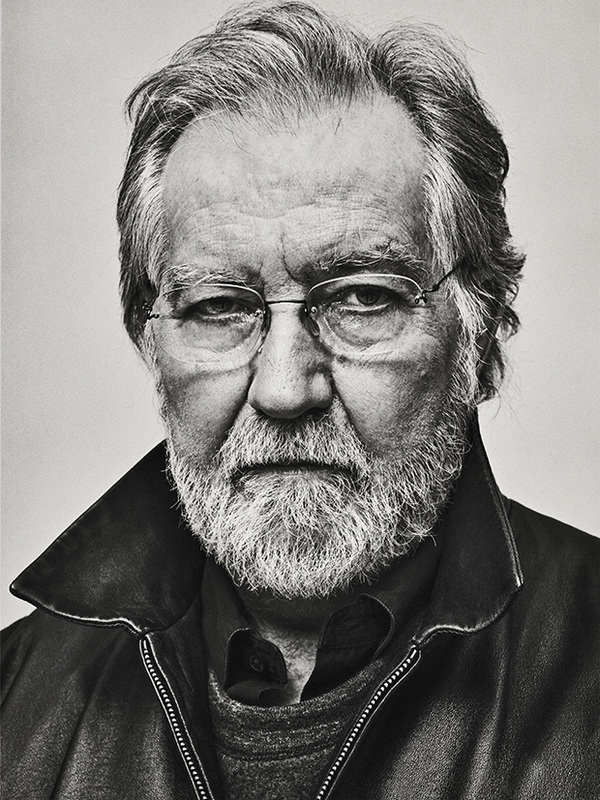 We have lost Tobe Hooper. My heart goes out to his loved ones and to the close-knit horror community he leaves behind. I have been reading all day from his contemporaries and the next generation of horror filmmakers who he inspired, all with praise for the man who brought us Leatherface. I was something of a late bloomer when it came to being a horror fan but two of my early experiences with the genre came from none other than Mr Hooper. As a child of the 80’s and 90’s in the UK I lived in the shadow of the great “Video Nasty” controversy. When magnetic tape video became viable for home entertainment in 1979 it brought with it a new grey area where films could avoid normal regulation by the British Board of Film Classification. Fear and outrage followed as it was feared it was too easy for kids to get their hands on this violent and corrupting pieces of entertainment. As with all of these cases of sensationalized outrage there was a gigantic overreaction. Video tapes were seized, some successfully prosecuted under the Obscene Publications Act. 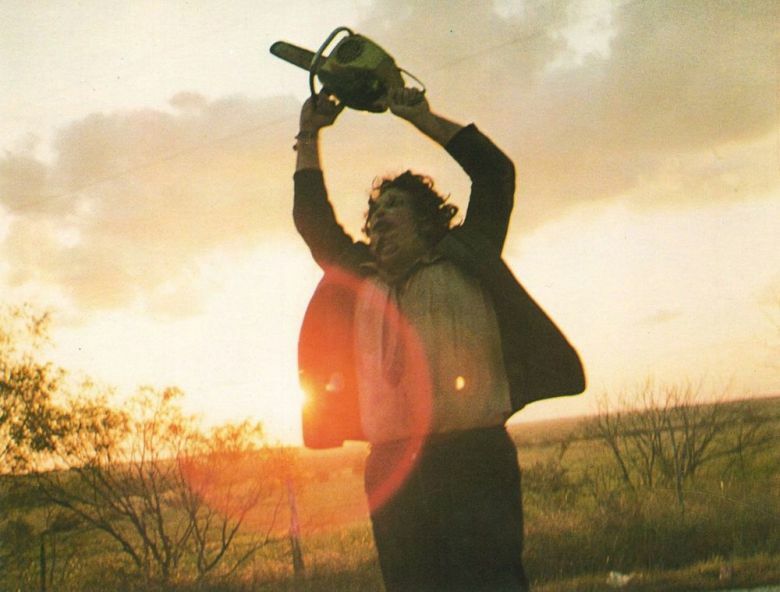 A list of banned films existed and one of those was The Texas Chain Saw Massacre. After being refused a cinema release back in 1975 the UK would not allow the film to be seen legally until 1999. Of course as we all know when we’re told we’re not allowed to see something, of course it makes us want to see it more. Myth and legend built up around the name but it wasn’t until the advent of DVD when many older films were re-submitted to the BBFC, that we could finally see The Texas Chain Saw Massacre in all of its glory. The mystique around the film meant that when it finally was available to rent I couldn’t wait to check out this terrifying film deemed so frightening and gruesome it was literally banned for over two decades. Despite that gigantic weight of expectation I was absolutely blown away by the film. Of all the horror films from that era that helped shape what we view as the genre today, Texas Chainsaw is still utterly unique to me. Its rawness, its nightmarish situations, I was hooked. This movie tricked me, and it got me to good too. I would swear for years after seeing it that I saw Leatherface plunging his chainsaw into Franklin’s gut. So powerful was the tension and stark the violence that I had been convinced I saw a shot which never existed in the movie. Even today Texas Chain Saw Massacre has only aged as far as the clothing and hair of the time, every other aspect of the film holds up remarkably. Leatherface is such a strange figure, his human skin mask giving way to a shirt, jacket and tie. It must be due to the unpretentious guerilla filmmaking, the cast crew made this movie like their lives depended on it. But I had a previous experience with Tobe Hooper and it was born out of my love for science fiction. One night while perusing the Radio Times I noticed that there was a sci-fi movie coming on late that night called Lifeforce. I saw the great cast, I read the synopsis, I thought this was going to be a good time so I set the VCR to see it. While I was rather pleased to see the stunning Mathilda May completely naked for a good portion of the film my unprepared teenaged mind wasn’t ready for those desiccated space zombie/vampires. Especially when they exploded. My mind was blown, they scared the crap out of me. Lifeforce isn’t held in particularly high esteem. The author of the book Colin Wilson upon which it was based went as far as to say that it was worst film adaptation of a book ever made. While it is a bit flabby in its second act and probably could have done with being 20 minutes or so shorter, it was a gloriously wacky piece of Cannon magic. A little like Alien with psychic vampires and a hint of Invasion of the Body Snatchers it even boasted a co-writing credit by Dan O’Bannon himself. The practical effects are still quite capable and though it still had a fairly modest budget for the near-apocalyptic levels of destruction it wanted to achieve, I still enjoy its plucky drive to bring so much craziness to the screen.